Serving Dentists all over the United States for over 45 years! "Kurt's Dental Lab, These crowns are beautiful! Nice color blend - good concavities to break up reflected light!" - Robert E. Carpenter, D.D.S. 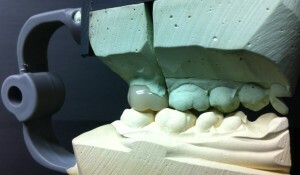 Now your patients can experience the beauty of a digital Lava restoration that is more esthetic than pressed ceramics. Precious metals continue to be the preferred choice for many leading dental clinicians. The reason is due to its longevity, functional success, bio-compatibility and exceptional fit. 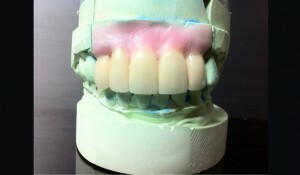 Our custom made Porcelain dental crowns are created with a diverse amount of materials such as gold, zirconium, porcelain and porcelain fused to metal. Locally established in San Antonio for the past 45 years, Kurt's Dental Laboratory has shown exemplary service and quality products to most of Southwest Texas. 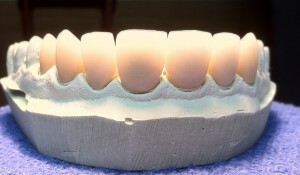 We offer high quality service ranging from Porcelain to Zirconia Crowns and Bridges. Known primarily for the quick and easy order process- we exemplify service by offering an easy to use process that allows for an efficient fill of your order and better service your patients. Read about our reputation here on our Testimonials page. © 2019 KDL Dental Lab All Rights Reserved.